1. If you aren’t engaging parents, you’re wasting your time. 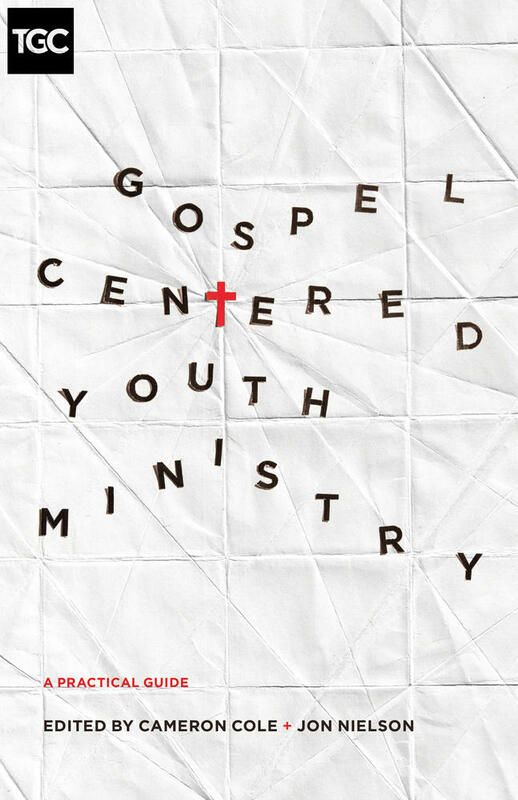 A mentor told me early in my youth ministry career, “There’s no such thing as effective youth ministry; there’s only effective youth and family ministry.” Indeed, a congregation must educate parents on their role as the primary spiritual leader of their kids and then provide tools for them to effectively lead their kids. 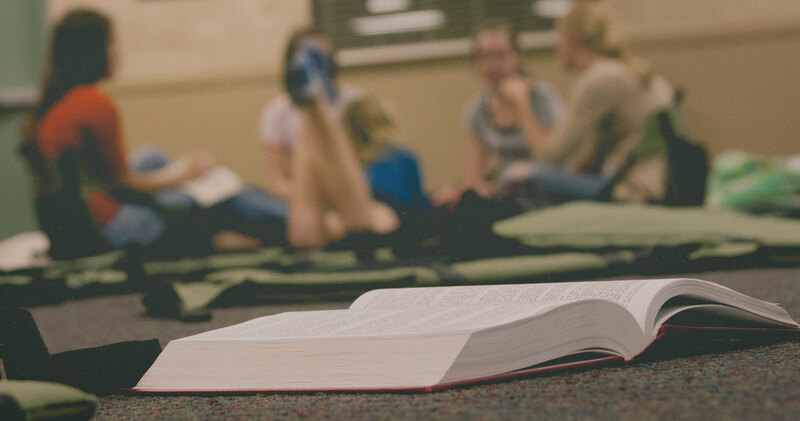 Effective youth ministry means investing both in students and in parents. 2. Trying to beat the world at its own game is a losing battle. The church will never be nearly as entertaining as the world. There is nothing wrong with fun at youth group. If we are a family in Christ, then we should enjoy our fellowship. At the same time, if youth ministries are trying to use fun and games as the primary attraction, Netflix, PlayStation, iPhones, sports, keg parties, etc. will beat the church every time. We can dominate the world in the realm of meaning, purpose, hope, peace, joy, and love in Christ, and should make those principles the attraction of our ministries. 3. Kids are not stupid. Kids are being challenged intellectually at school. We shouldn’t dumb down what we teach them at church. Kids are capable of learning theology, biblical studies, and apologetics like adults. Churches should not shy away from challenging kids to grow in their knowledge of God’s word and truth. 4. If you do nothing else, you must—at the very least—enable a child to accurately define the gospel. You can’t guarantee that they will accept the gospel and live in it, but at the very least you should ensure that a kid can understand that Christianity in its most simple terms revolves around God’s work to redeem and reconcile sinners to himself through the life, death, and resurrection of Christ. Or, in other words, they need to know that Christianity is first about what God has done for them in Christ, and, secondly, about what we do for God in response. Some scholars would suggest that clarity on the gospel is the single strongest predictor of whether a child will stick with Christianity or not down the road. Some scholars would suggest that clarity on the gospel is the single strongest predictor of whether a child will stick with Christianity or not down the road. 5. Kids are more into a sincere person than a fun person. Many people think that an effective youth minister or volunteer needs to an energetic, “super fun” pied piper. In reality, kids trust, are attracted to, and listen to a person who is sincere. People who deeply internalize the gospel and understand just how much God loves them, often have an attractive level of comfort in their own skin. They also tend to listen well. These qualities transcend age, and are more important to kids than someone with a thousand great jokes. Consequently, people who are not “super fun” are not disqualified from youth ministry. Furthermore, older adults can serve as a valuable asset as volunteers in a church’s youth ministry, even if they don’t have the energy or “coolness” of a twenty-five year old. 6. Expository Word ministry “works” with young people. Paul’s famous charge to Timothy – “preach the Word” – from 2 Timothy 4 is just as applicable to youth pastors as to adult pastors. 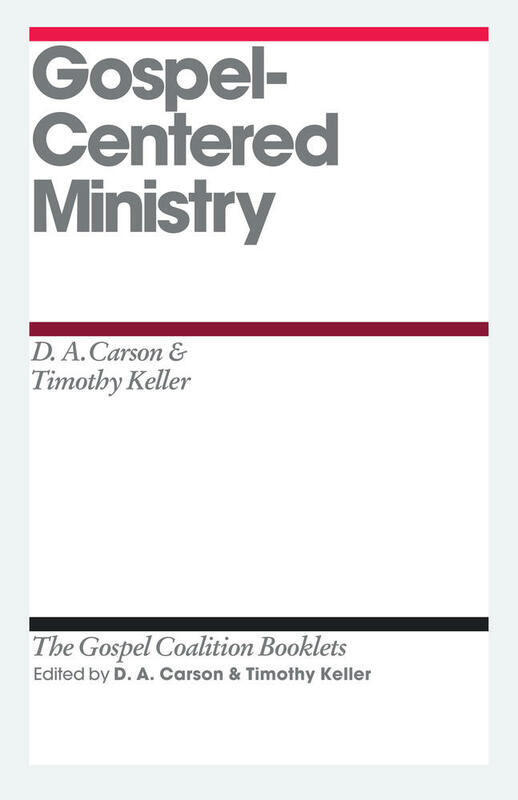 At any age, it is God’s Word is meant to do the “heavy lifting” in gospel ministry. There are, of course, pedagogical techniques to develop, age-appropriate illustrations to be utilized, and contextualized language to employ. 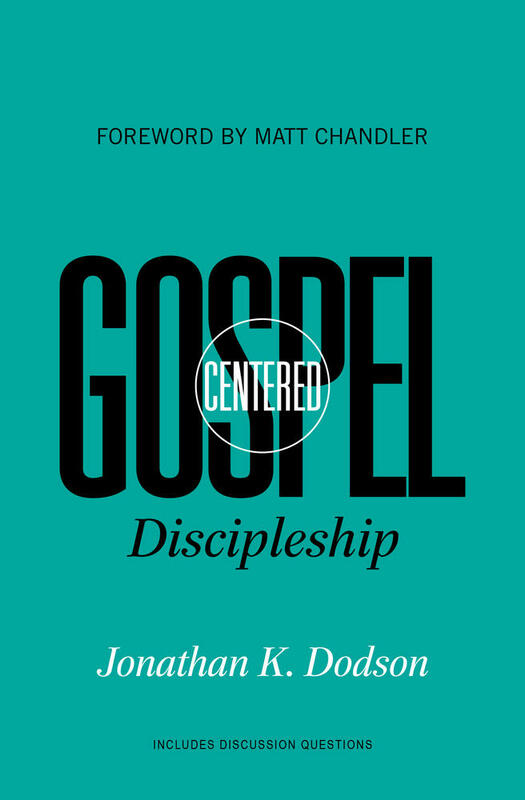 At the root of youth ministry, though, one should find the same basic convictions about the importance of a steady diet of expository Bible teaching for conversion, spiritual growth, and equipping for ministry. 7. Young people can be equipped to serve the church now. It is true that there is a temporary nature to youth ministry work; students are with us for a short “season” of life, and often we will never get to see what they look like as adult members and leaders in the local church. 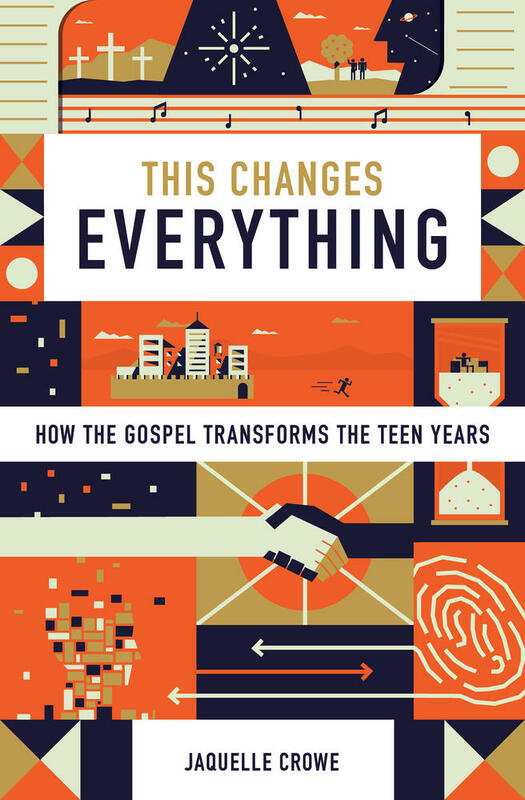 Still, even in their years of youth, our job as youth ministers is to equip them to “do the work of ministry” right now in the context of the wider local church body (see Ephesians 4:13). Young people have much to offer to the wider church body right now, and youth ministers should be diligent in releasing them for ministry and service. 8. You may not be the one to reap the harvest . . . and that’s OK! “I planted, Apollos watered, but God gave the growth,” says the Apostle Paul in 1 Corinthians 3:6. Youth ministers may, at times, experience the joys of seeing young people converted, or growing in faith and obedience by leaps and bounds. Other times, they may be called to the faithful, difficult, and sometimes unrewarding work of “planting” the seeds of the Word and the gospel in the lives and hearts of young people. God gives the growth, my friends; we are called to be faithful to bear witness to him no matter who plants, who waters, and who gets to reap the harvest! 9. As a youth leader, you need to remember your identity in Christ. I can’t tell you how many times I had to “check myself” during my years in student ministry and say: “Jon, don’t let your self worth be determined by whether or not teenagers think you are cool!” It sounds ridiculous when we say that out loud, but far too often, we are almost unconsciously finding our identity in whether or not our students like us. 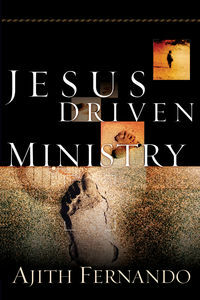 Youth minister, you are a child of God, bought with the blood of Christ, and set apart for gospel ministry to his glory. Come back to that fact–daily–and find your identity there. Then, go out and serve your students with joy and freedom . . . even if not all of them think you’re cool all the time. 10. Youth ministry is eternally significant work. Friends, your daily work is eternally significant and valuable. You are speaking God’s Word into students’ lives at one of the most strategic and malleable points in their development. You are bringing the gospel to bear on their hearts and souls during “trajectory-setting” years of schooling, growth, and maturity. God is using you. Stay faithful. Stay encouraged. You may not know until eternity the impact you have for Jesus Christ and his Church.